Have a question for Jasmine Pension House? Built in 1986, Jasmine Pension House is a distinct addition to Cebu and a smart choice for travelers. The hotel is not too far from the city center: just 13.4 km away, and it normally takes about 20 minutes to reach the airport. With its convenient location, the hotel offers easy access to the city's must-see destinations. Take advantage of a wealth of unrivaled services and amenities at this Cebu hotel. To name a few of the hotel's facilities, there are daily housekeeping, 24-hour front desk, Wi-Fi in public areas, shops, smoking area. In addition, all guestrooms feature a variety of comforts. Many rooms even provide non smoking rooms, air conditioning, desk, television, satellite/cable TV to please the most discerning guest. Besides, the hotel's host of recreational offerings ensures you have plenty to do during your stay. 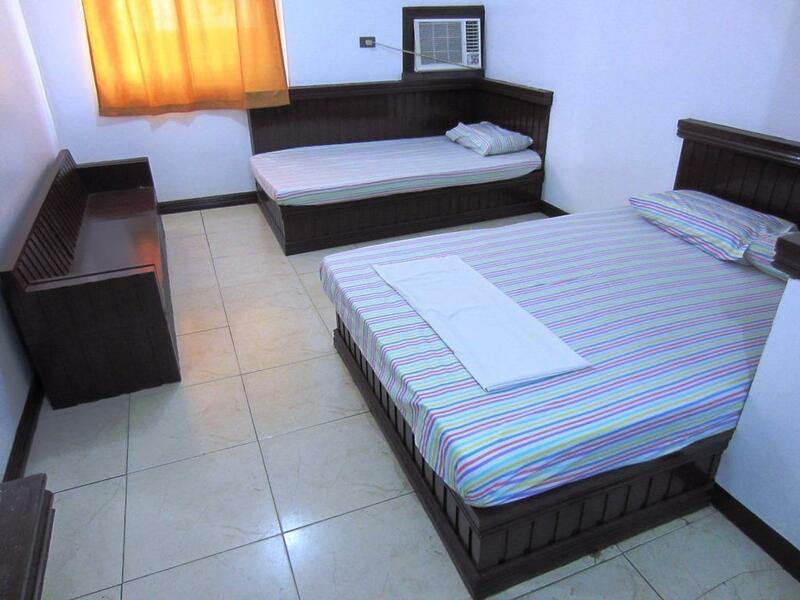 Jasmine Pension House is a smart choice for travelers to Cebu, offering a relaxed and hassle-free stay every time. We've been staying in this pension house every time we went to Cebu. It was the same. Same facilities. Wish they upgrade. Wish there was WIFI in all rooms. Staff was helpful. It was clean, sure. Location is great. It was good. The room is small but comfortable and can fit in at most 4 persons. I still like it and enjoyed my stay! The location is also good.